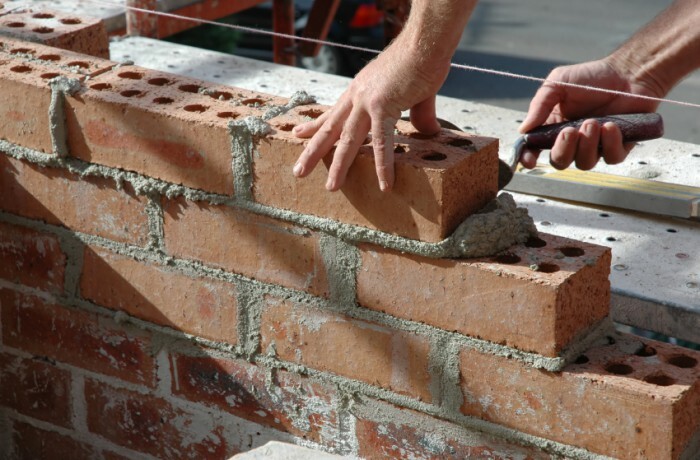 Finding reputable tradespeople such as builders or plumbers in Haslemere and Liphook is essential if you are set to embark on some home improvements or major works. You may have come across rogue tradespeople in the past and feel wary, so it is essential that you carry out some research before signing any contracts. Reputation: It is sensible to go on word of mouth recommendations from neighbours, friends and family. If you are recommended a tradesperson who has carried out works for a friend to their satisfaction you have peace of mind that the workmen are reliable. Quotations: Obtain three different quotes for the work you require as this will help you to budget, but also to see how professional the companies are in their approach to securing a job. Make sure your project brief is extensive so that quotes are as accurate as possible. All quotes should include a company name, company number and business address. Only use a company that you feel comfortable with. Established Companies with Guarantees: It is vital that the team you choose to work in your home have the necessary industry qualifications. Choosing a well-established company with an experienced workforce is a good start. Also find out whether the company will provide guarantees on work carried out. Case studies and testimonials: Ask companies to provide examples of the work they have carried out. 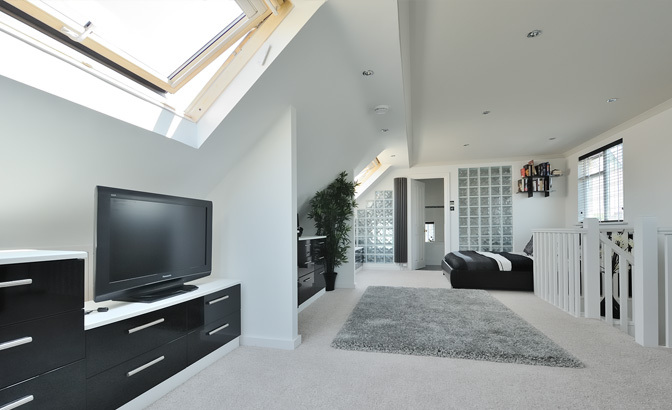 If you require an extension, ask to see testimonials from clients they have carried out similar works for. It is vital the company you choose has the experience required. Contracts: Ensure that any contract you sign includes a full description of the work, breakdown of costs and a project start and finish date. Discuss unforeseen delays and how these would be handled so you are aware before the project commences. If necessary request confirmation in writing. Also check that the property will be kept neat and tidy throughout the project. Insurances/Guarantees: Check your own insurance policy before starting major building works to find out what you are covered for if anything were to go wrong. Also ask for proof that the company you are using has its own insurance against unforeseen issues. New Year – New Loft? 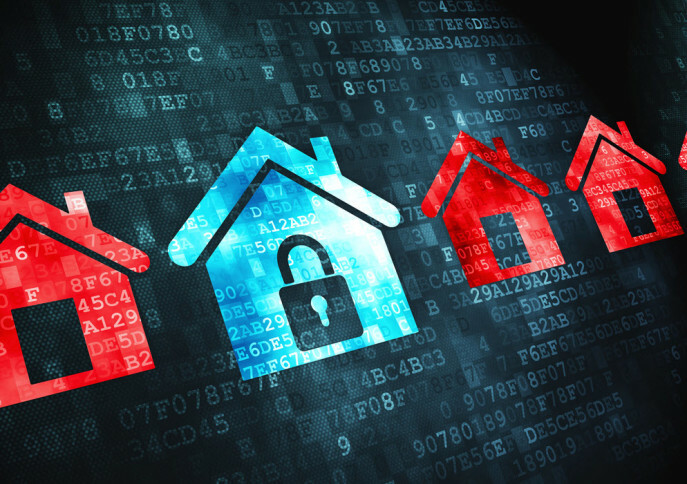 Are you planning to market your property or maybe you are looking for a new home? 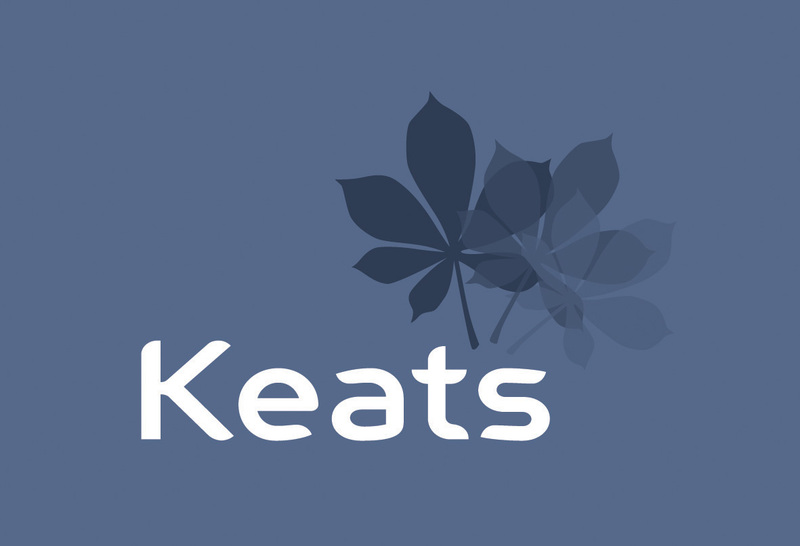 Here at Keats we provide a range of services including marketing and property management.